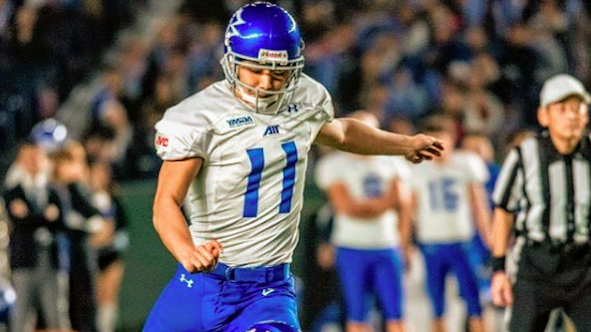 Japanese Kicker Toshiki Sato will be traveling to Texas to join #TheSpringLeague 2019. Sato ranked first in kicking accuracy in Japan’s X-League in back to back years for IBM Big Blue. #🇯🇵 The Spring League’s push into international scouting and talent development continues! Previous Wish you were playing in The Spring League in Austin? Applications for Summer Showcase Now Live!